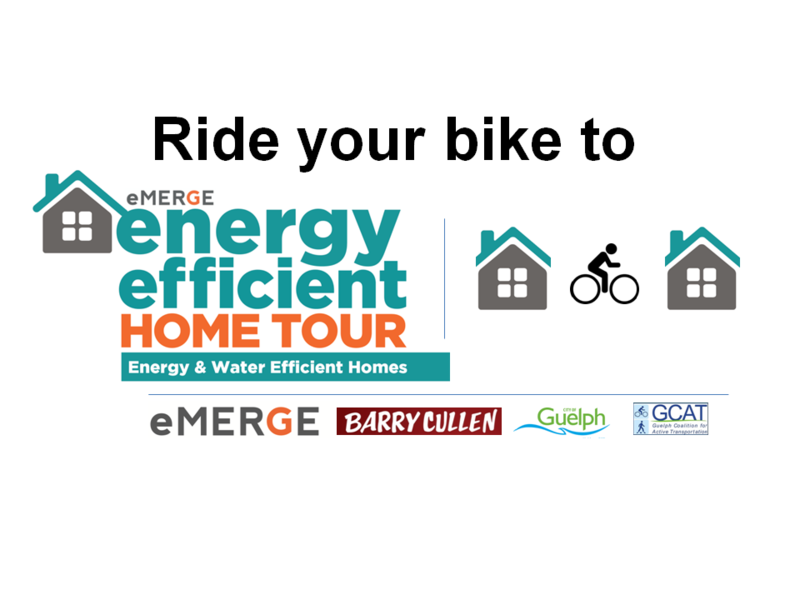 eMERGE is touring some of the most efficient homes you can find in Guelph – and you’re invited! See how small behaviour changes and effective renovation planning resulted in low utility bills and using as little as one-third the energy of a typical new home in Guelph. Let us know you’re coming – Register free on Eventbrite HERE. And join us by bike! Meet – 17 Aberdeen St.